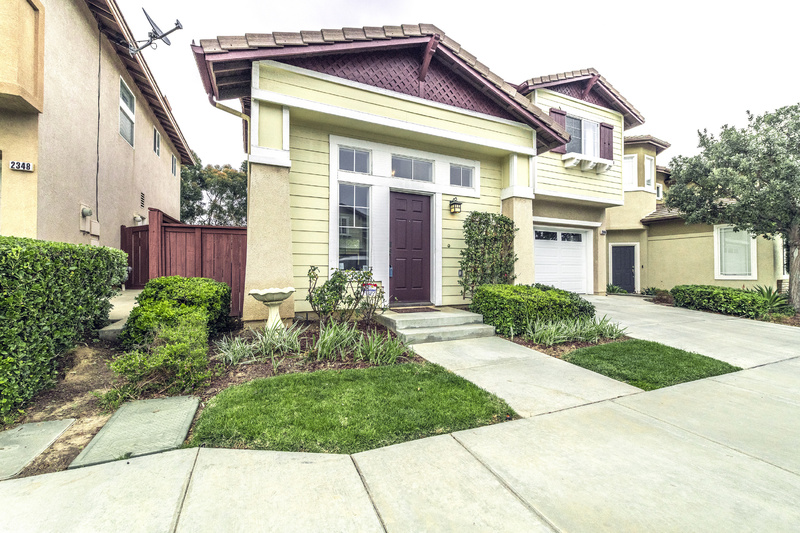 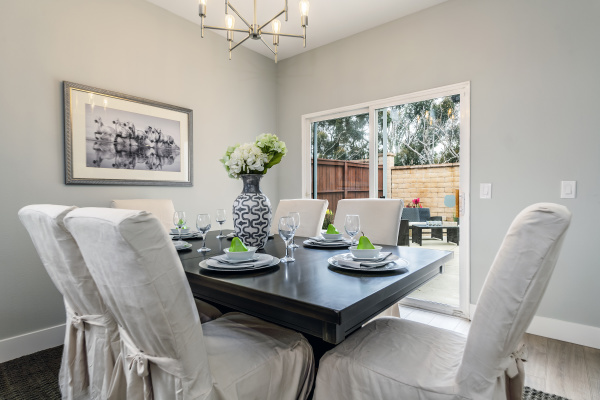 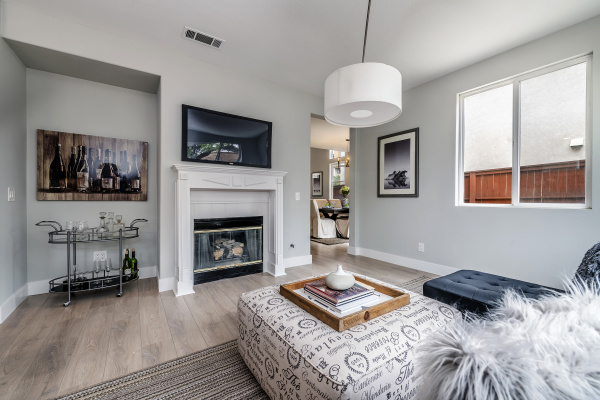 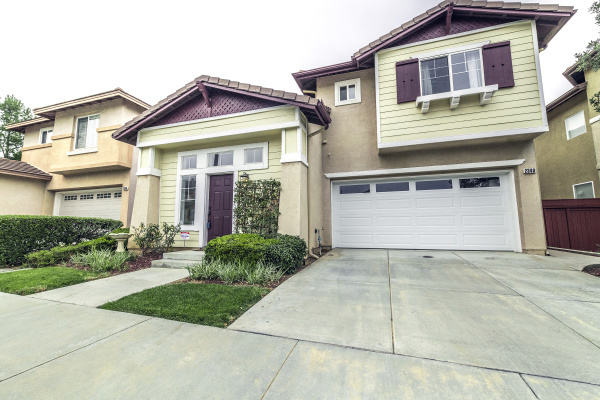 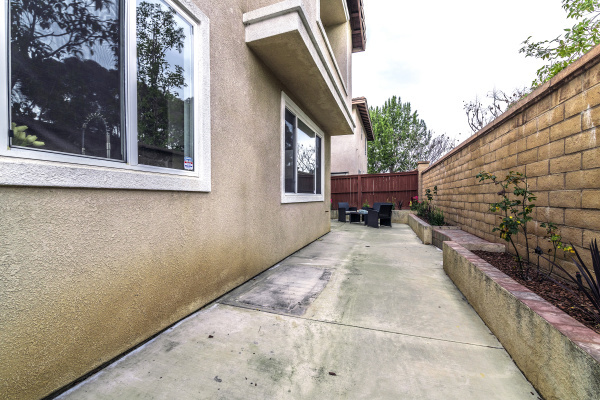 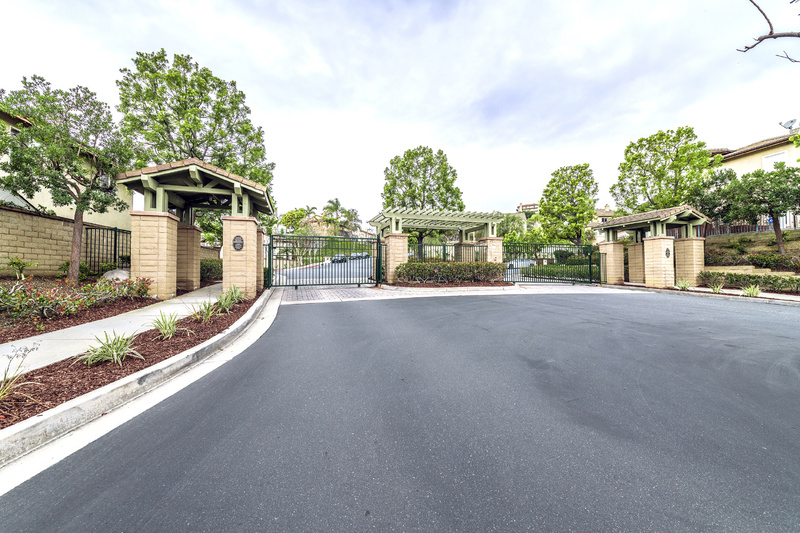 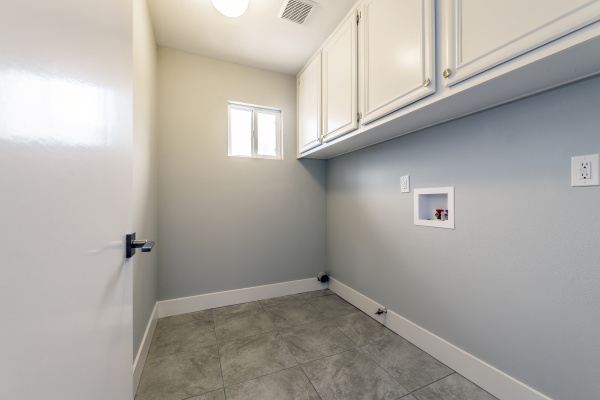 Tastefully updated townhome located in gated community Bixby Ridge. 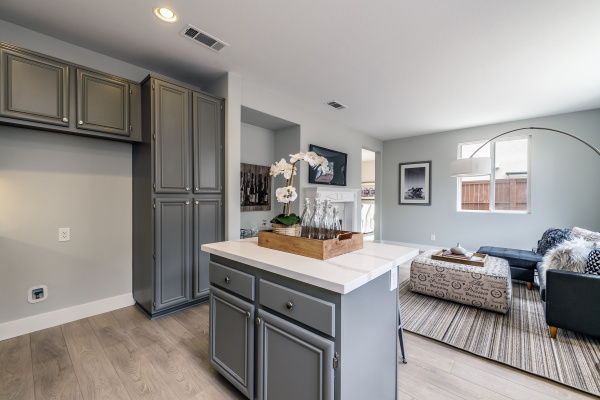 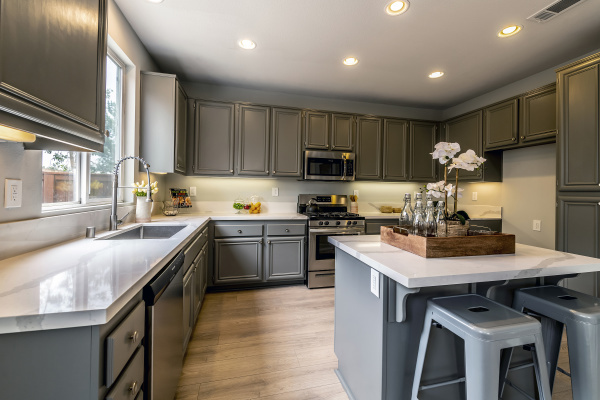 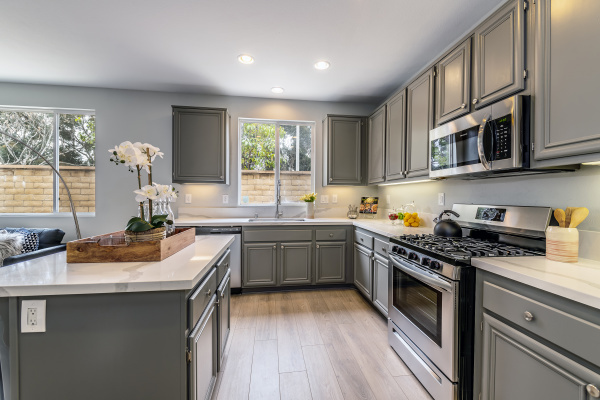 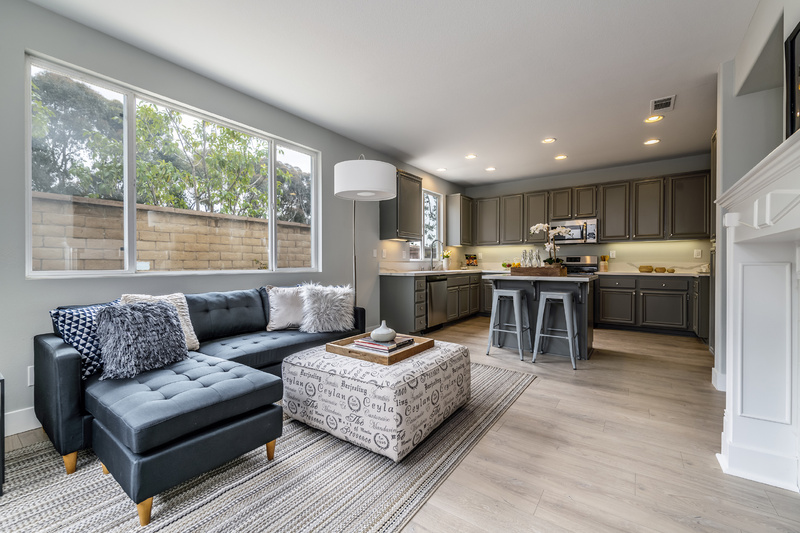 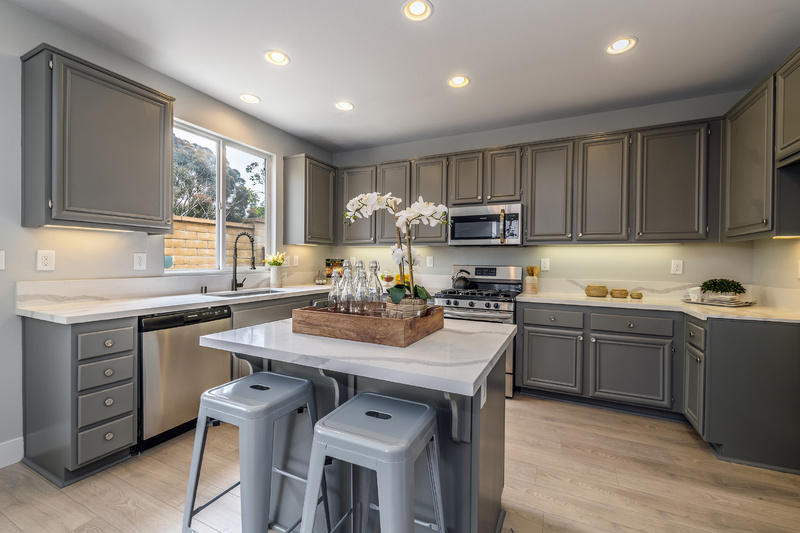 Large kitchen has beautiful quartz countertops, new stainless-steel appliances, and center island with breakfast bar, all open to the formal living room with an elegant fireplace perfect for gathering around with loved ones. 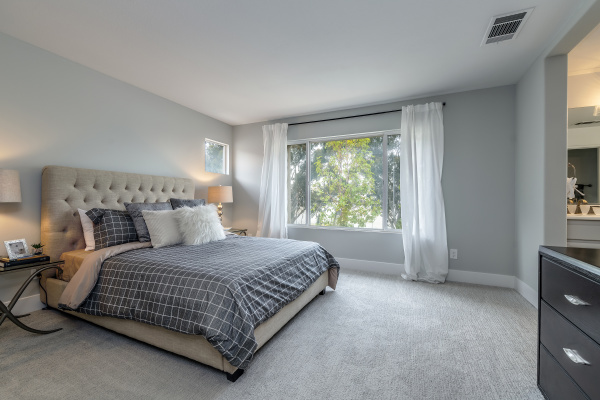 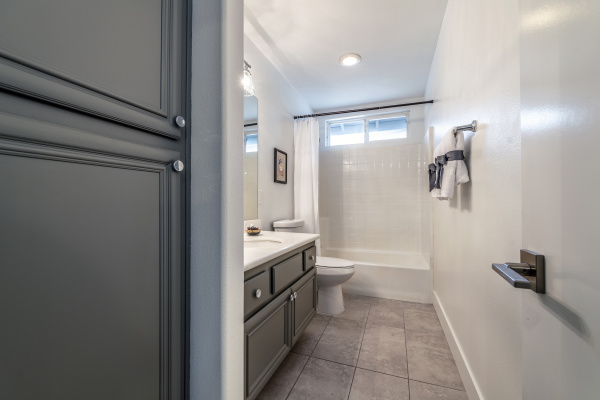 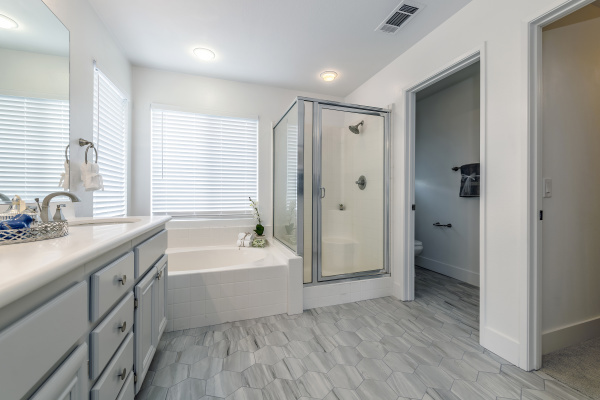 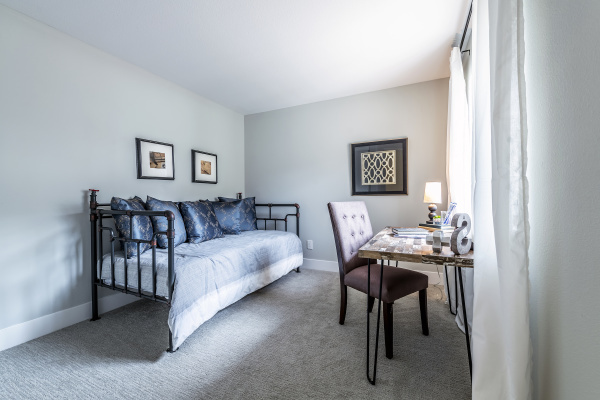 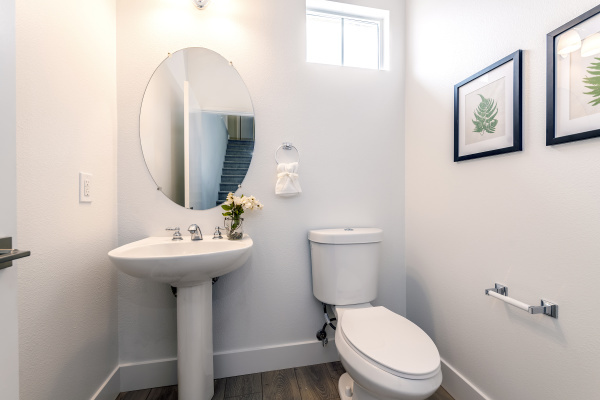 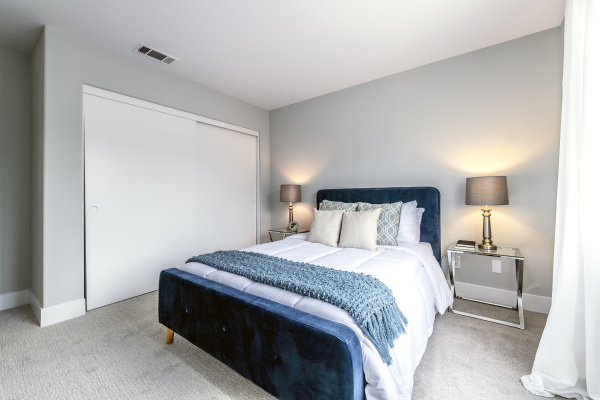 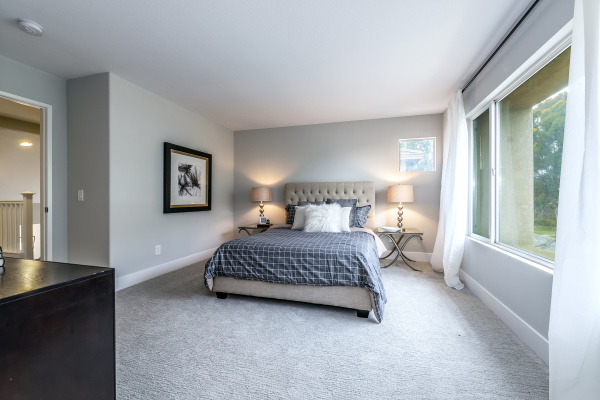 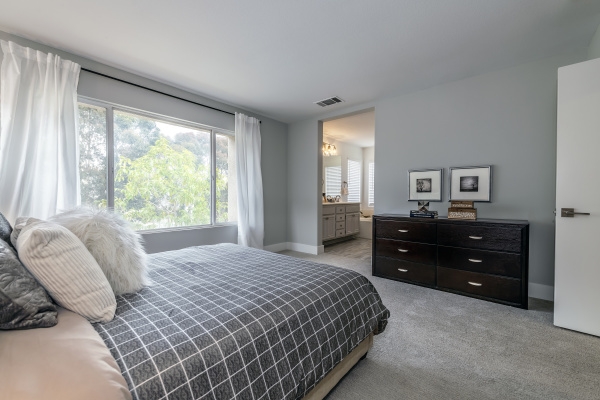 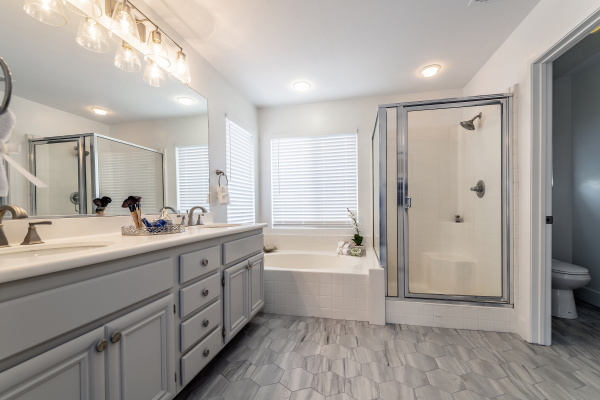 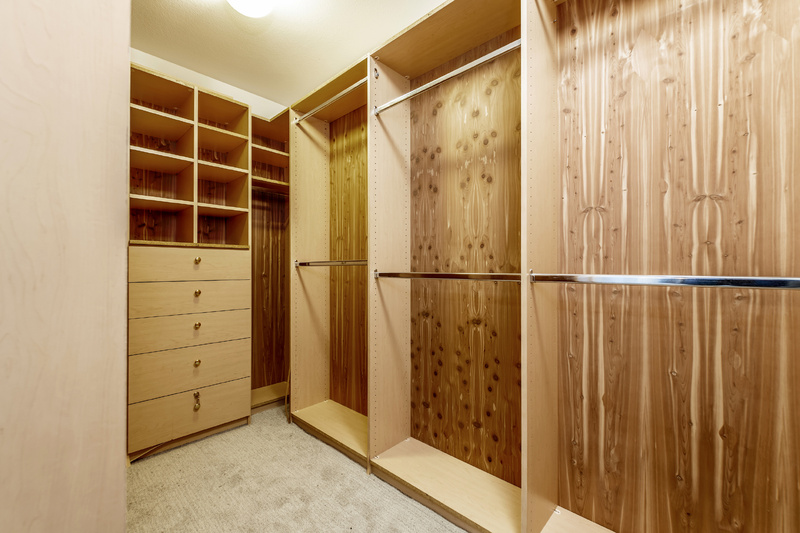 Spacious master suite with huge walk-in closet invites you to unwind with a luxurious bathroom offering a double-sink vanity, soaking tub, and separate shower. 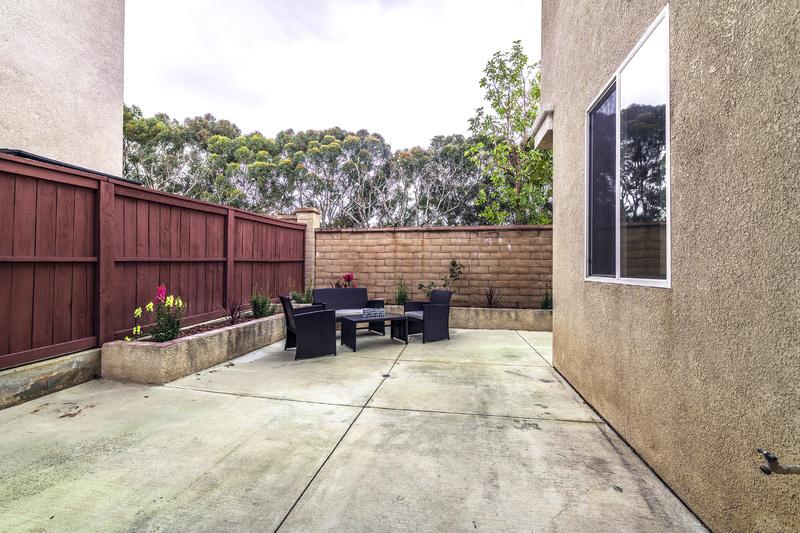 Nice outdoor patio is great for al fresco dining. Located near great stores, schools, parks, outdoor recreation and less than 4 miles to the beach. 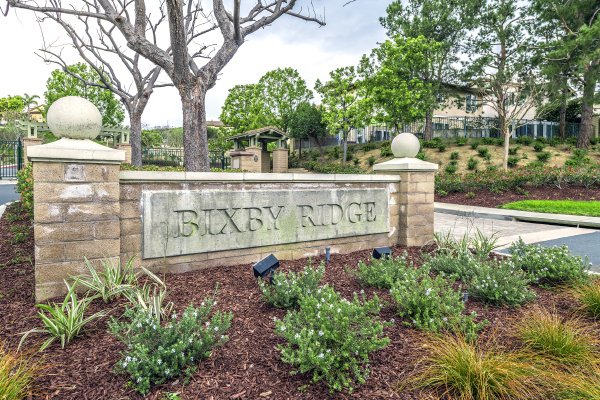 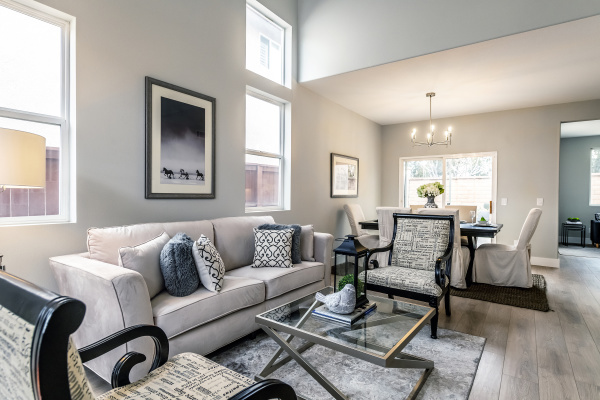 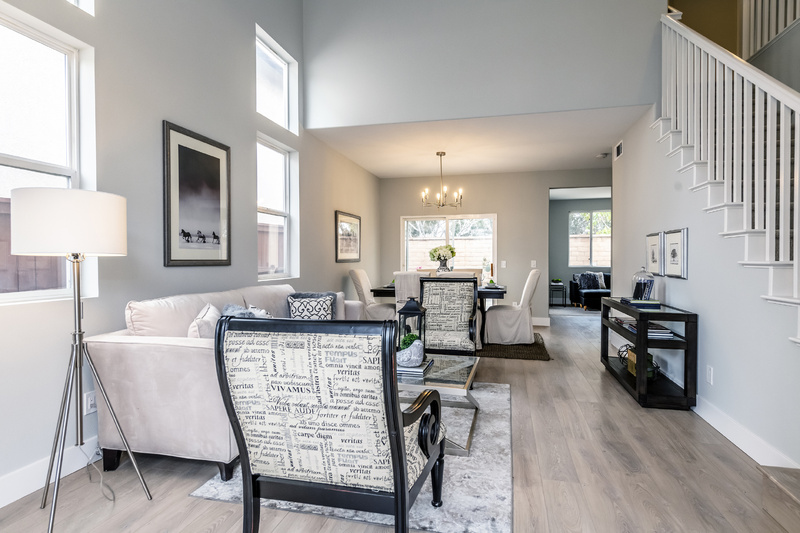 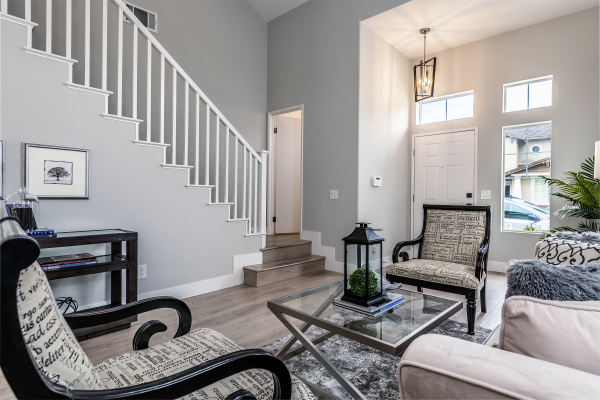 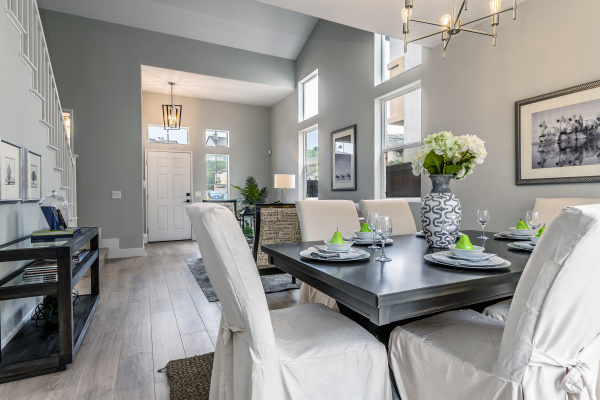 Come see all that Signal Hill has to offer – call to schedule a showing today!